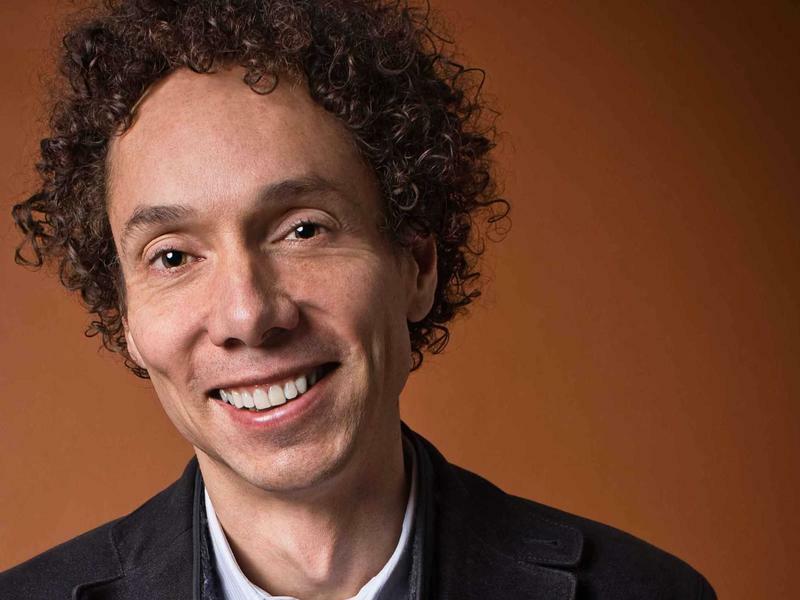 Malcolm Gladwell has been a staff writer for The New Yorker since 1996. Previously he worked at The Washington Post. He is the author of three New York Times best-sellers: The Tipping Point, Blink, and Outliers; a collection of his New Yorker articles titled What the Dog Saw and most recently, David and Goliath. This episode was recorded live at The White Hart Inn in Salisbury, CT and presented by Oblong Books and Music. Adam Johnson is a winner of the Pulitzer Prize for his acclaimed novel about North Korea, The Orphan Master’s Son. 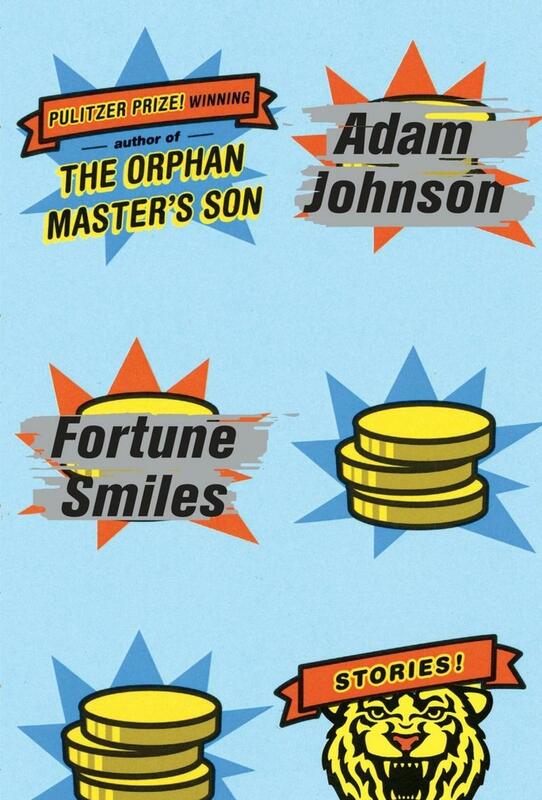 Johnson’s new book - Fortune Smiles – is a collection of stories that gives voice to the perspectives we don’t often hear, while offering a new way of looking at the world. The collection was just named a National Book Award finalist. 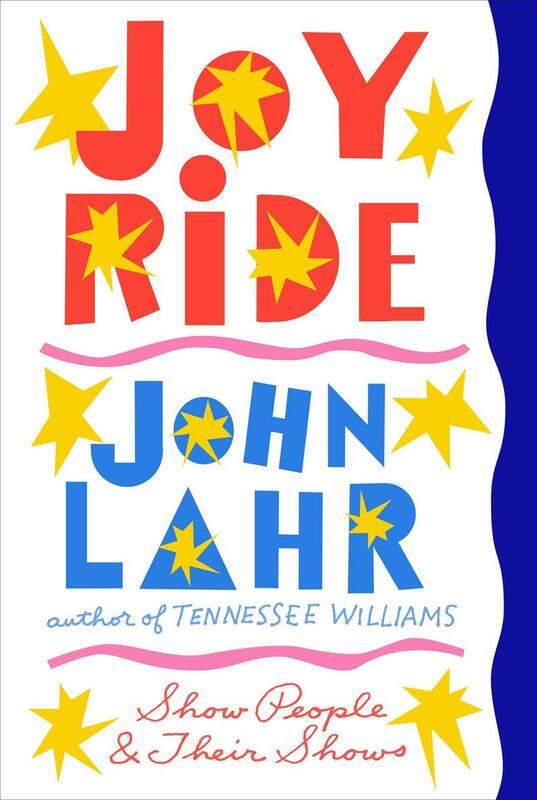 John Lahr is an acclaimed theater critic. Since 1992 he’s been the Senior Drama Critic for The New Yorker magazine. He’s the author of such books as Tennessee Williams: Mad Pilgrimage of the Flesh, and the brand new, Joy Ride. The book is a collection of Lahr’s New Yorker profiles and reviews which explore the lives of the theatricals. 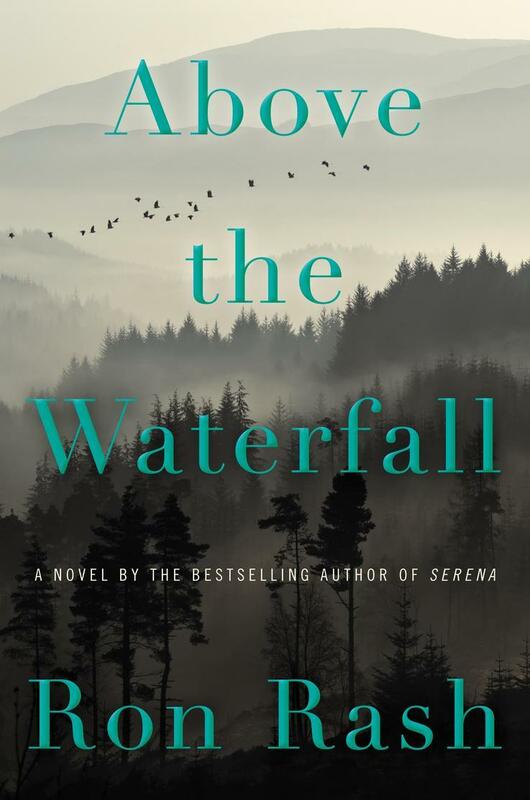 Ron Rash’s latest, Above the Waterfall, takes place in and around a state park in the Appalachian Mountains. The characters are haunted by eco-terrorism, a school shooting, and crystal meth addiction – but several of his characters can find solace in the trees, flowers, and fields that surround them. Stephen King calls Abigail Thomas "the Emily Dickinson of memoirists." 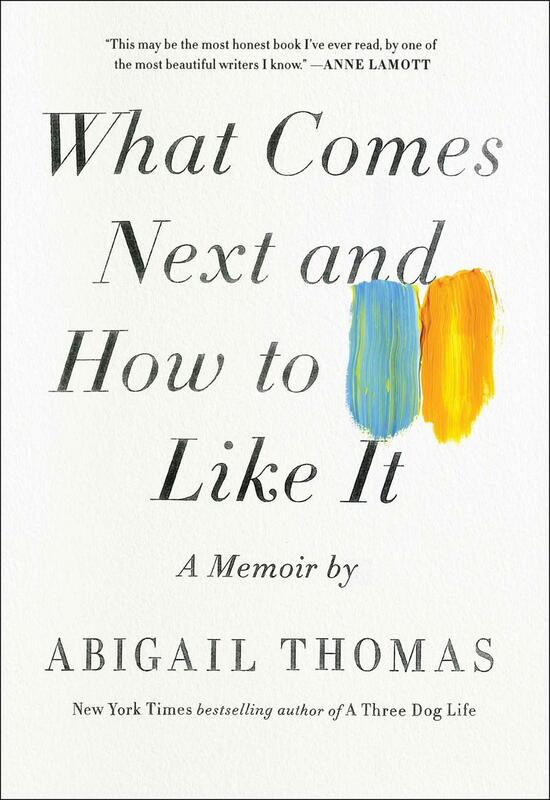 Her latest book, What Comes Next and How to Like It, is an extraordinarily moving memoir about many things, but at the center is a steadfast friendship between Abigail Thomas and a man she met thirty-five years ago.